For All Your Traffic School & Defensive Driving Courses! Pass OR We Pay Guarantee! If You Fail, We Pay The Next Time. We are so confident that you will love our course, that we offer you a full money back guarantee. For any reason if you do not like our course, you can request for a refund before taking the final exam. 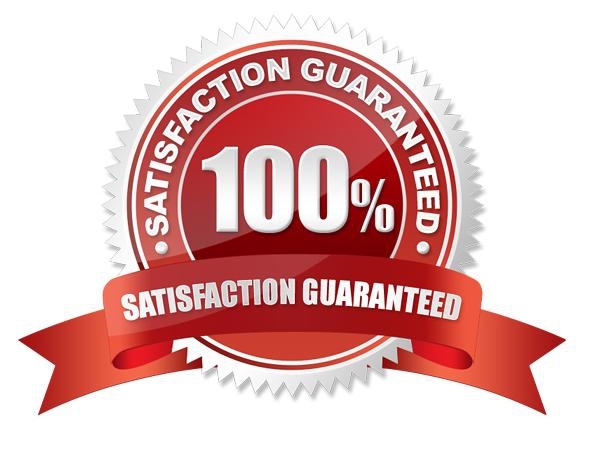 We guarantee you the 100% of the refund, without any questions asked. Note: For Arizona Defensive Driving Course inquiring refunds, please contact our office at 888-308-9005 (ACJA 7-205(f)(30). Instead of sitting in a boring classroom, you can finish your course at your own pace here at Online Traffic Education. Our online course curriculum is self-paced. We also save your progress each time you complete a quiz so you can login anytime and begin where you left off. Note: For Arizona Defensive Driving, you will have 2 attempts to complete the defensive driving course. If failed then you must contact your court. If you have time, you can take a classroon course. Please call us to find out more about your state. The DMV allows us to give you the final exam twice. Should you fail to pass the exam after two unsuccessful attempts, we will sign you up again without any cost to retake the entire course. We are a licensed traffic school by the Department of Motor Vehicles. When you finish the final exam, we process your passing certificate to the DMV and to your courthouse for free. In some states you will get your certificate by mail and it is your responsibility to submit your certificate to the department.